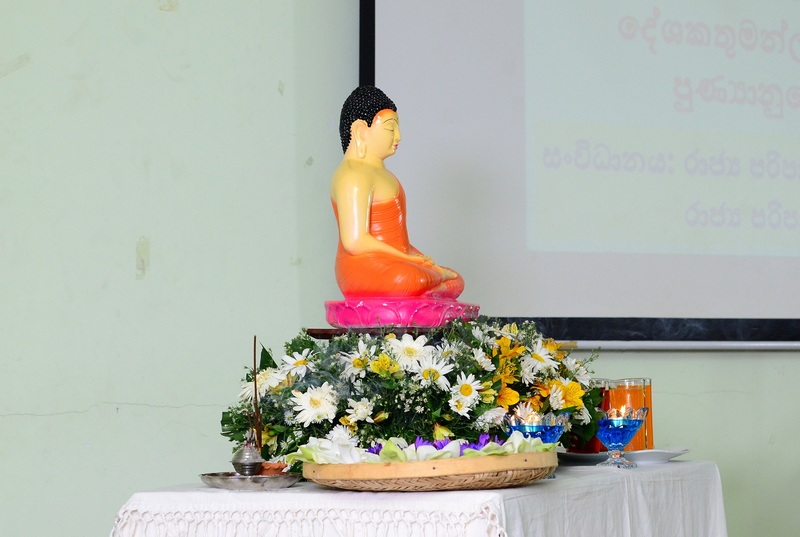 The Department of Public Administration and the Alumni Association of Public Administration jointly organized a dhamma sermon on 27th of January 2019 at the Professor K.A. 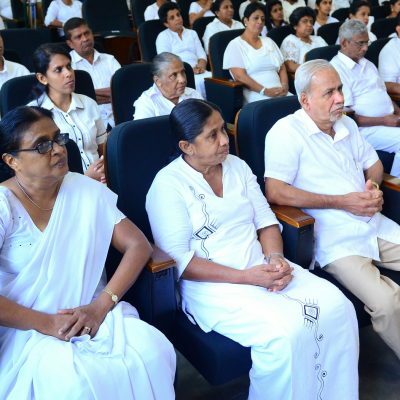 Munasinghe hall during the morning. 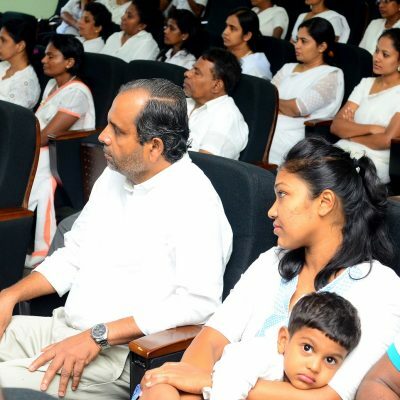 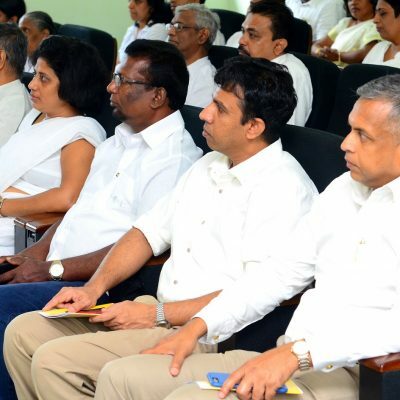 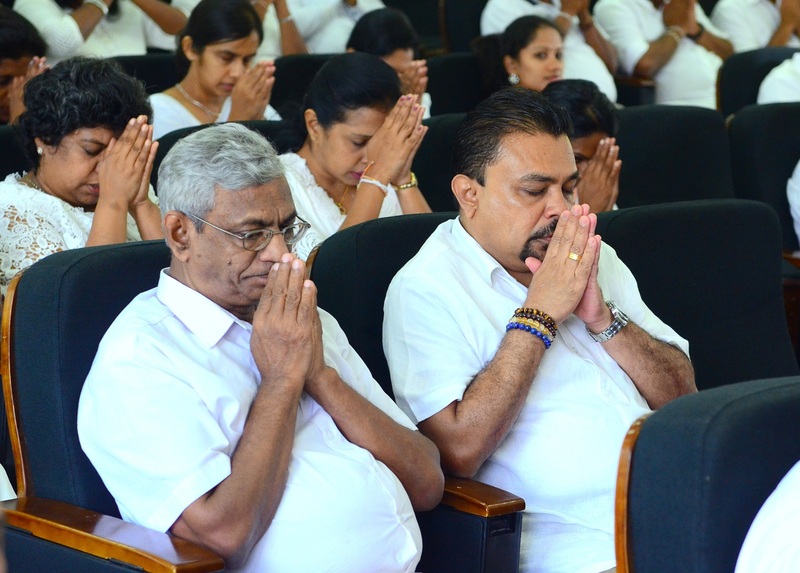 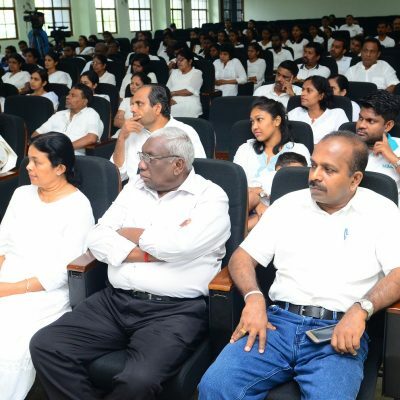 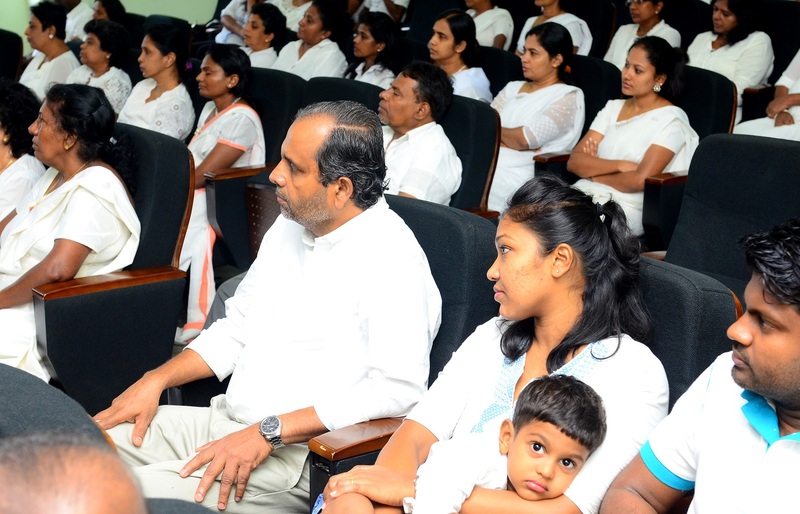 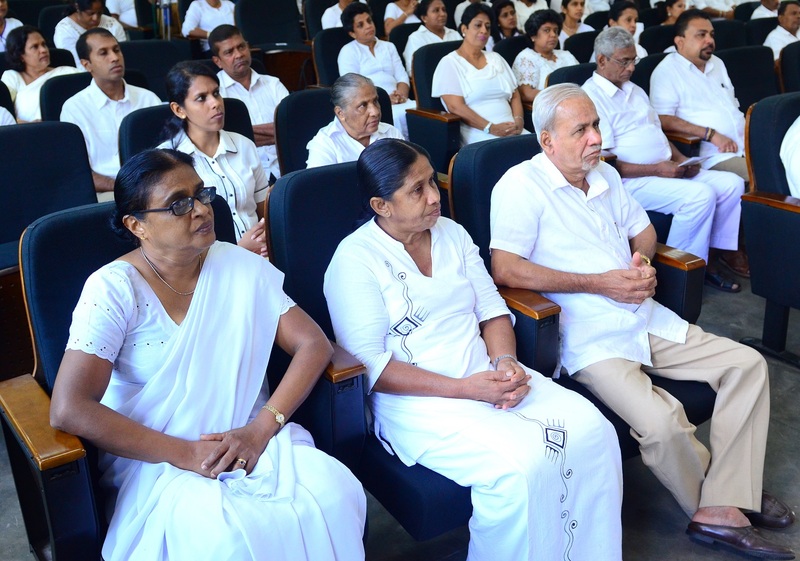 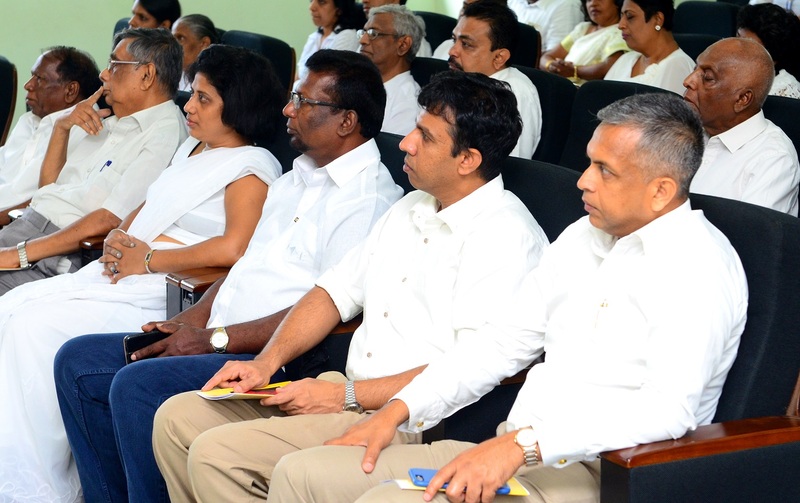 It was organized in remembrance of late senior lecturers of the Department of Public Administration; Professor Ariyapala Ekanayake, Professor H M A Herath, Senior Lecturer Mr. Charles Fernando and Senior Lecturer Mr. Jagath Wijenayake. 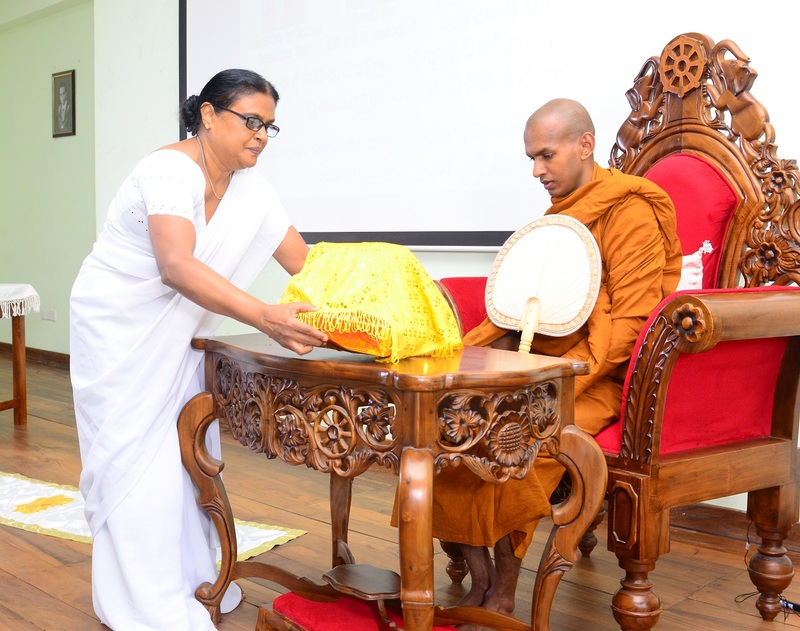 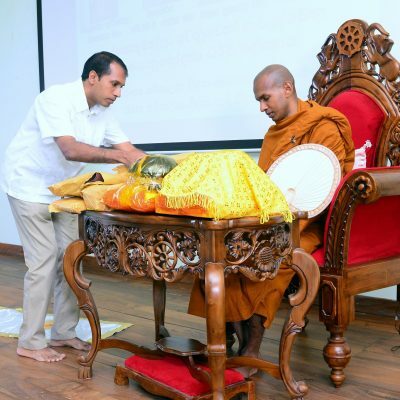 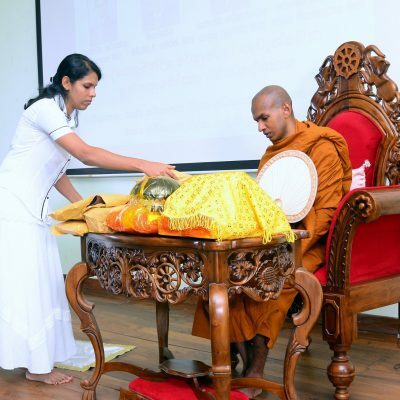 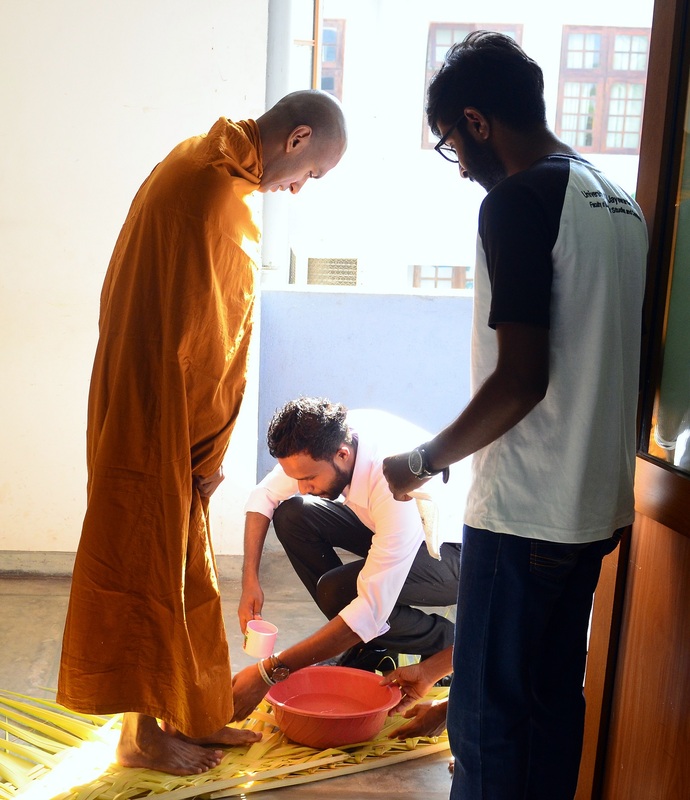 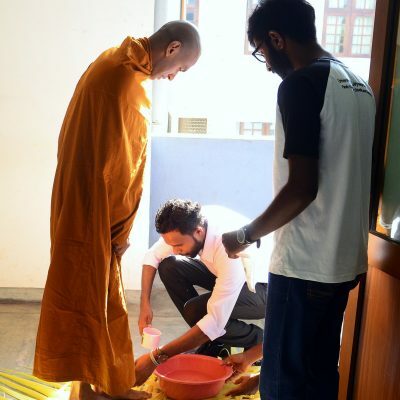 Dhamma sermon was delivered by Makulewe Sudassana thero. 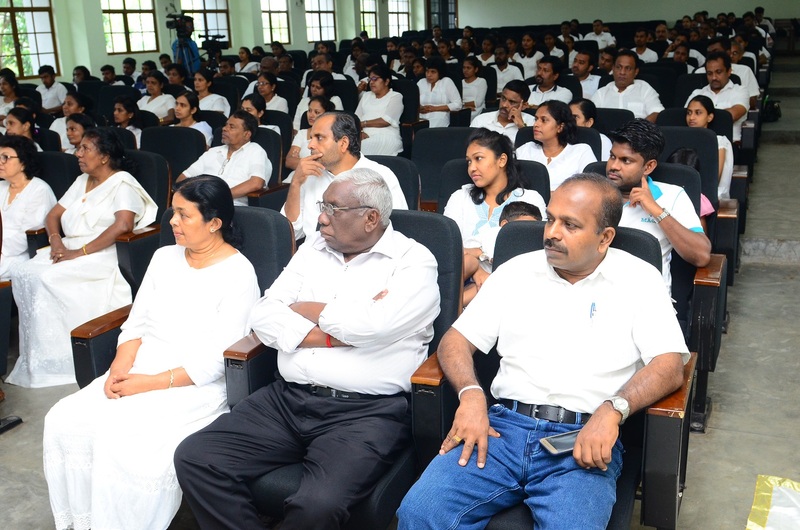 The programme was successfully held with the participation of the family members of late senior lecturers, the Dean of the Faculty of Management Studies and Commerce Dr. U Anura Kumara, the Head, academic and non-academic staff members of the department, the alumni members and the students of the department. 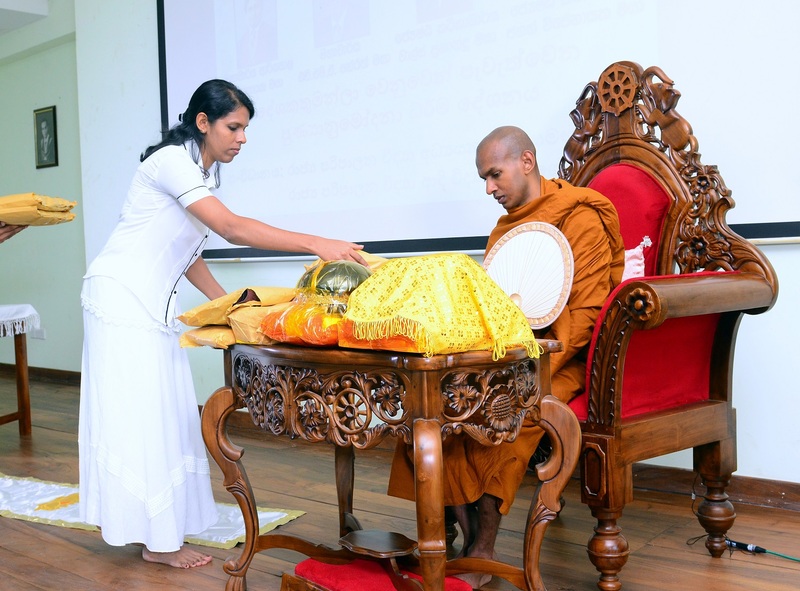 Dhamma sermon will be telecast on Didula TV on 25th of February at 10 a.m. and TNL TV on 27th February at 1 p.m.